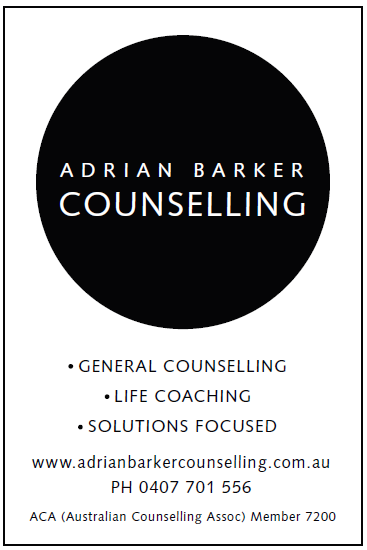 Adrian Barker has extensive professional experience working as a counsellor and therapist across a broad range of issues and environments. Adrian has worked in many sectors, including private, government, non-profit, education and corporate. Adrian supports all adult clients, couples and teenagers. 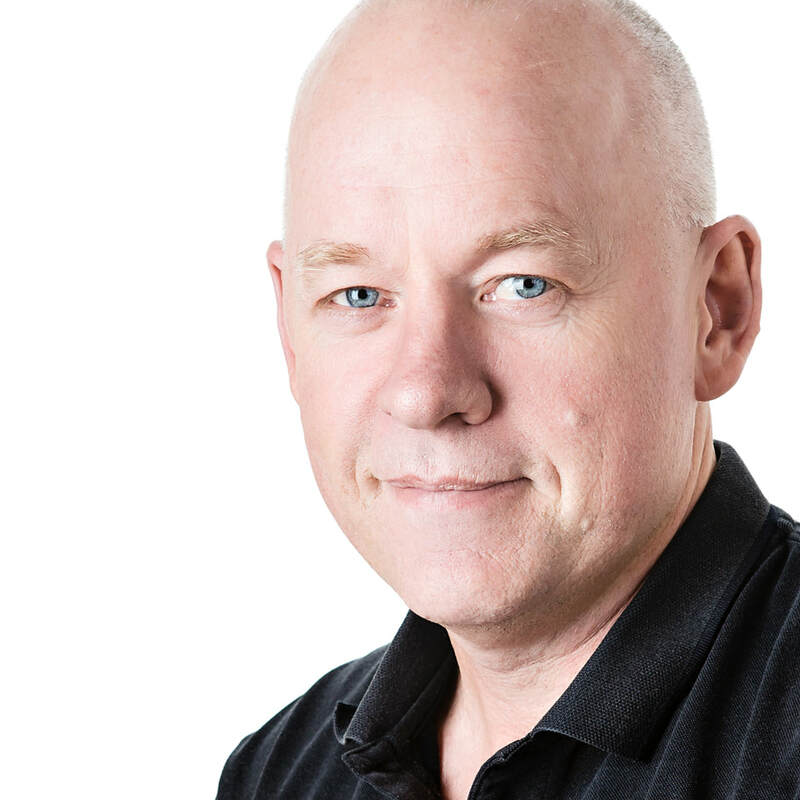 Adrian brings empathy, positive energy and focus into his counselling that empowers his clients to make genuine change in their lives. He listens, and can accept strong and deep emotions but also help clients find the vital pathways to practical solutions when needed. 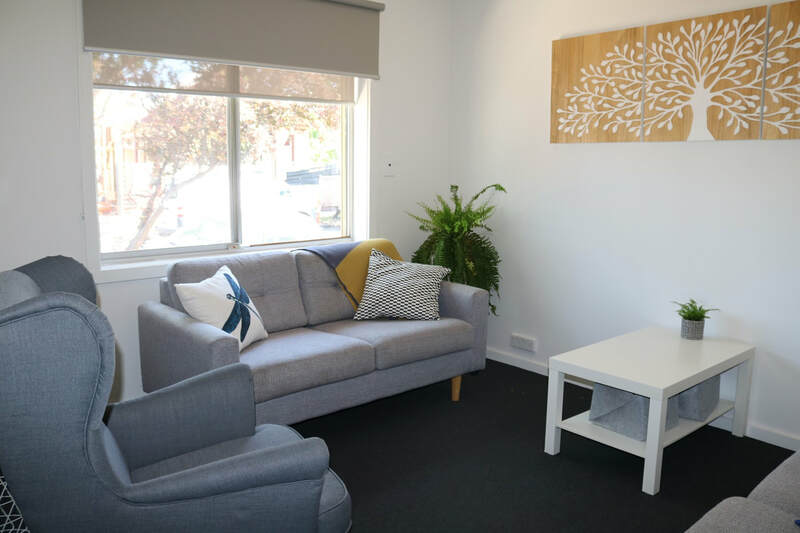 By providing a safe and supported space combined with relevant and accessible ideas from psych education, clients can make sense of turmoil and work towards growth and peace of mind. He is down-to-earth, warm in nature, naturally positive in his disposition but also has a deep understanding and experience with the suffering we can experience in our lives.